Today, more and more brands are building an eCommerce presence. eCommerce is now considered the “new way to shop,” and this means that businesses must build a robust eCommerce strategy in order to succeed in the market. The reality, however, is that eCommerce projects take up to 9+ months to develop, with 3 months of that time dedicated to integration. This long development process can hinder speed to market––thereby obstructing key business initiatives. 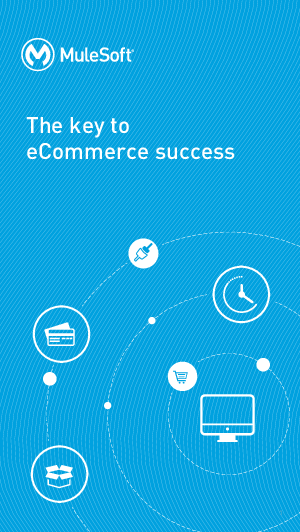 Download this whitepaper to learn how to build an eCommerce platform more quickly and the role of APIs in the process.